The year is now 2025 and on the newly colonized planet Esperanza our devices have not just been approached by alien machines but attacked. Control a squad of soldiers, light and heavy support combat vehicles, robots and air units located on the planet Esperanza that had been colonized by the spaceship Magalhaes in the year 2023. This squad was brought together by the Esperanza government to face a threat that comes from deep space. Advert the alien impact on Esperanza, and head to the planet Earth and free it from the Aliens Forces that are now controlling it. 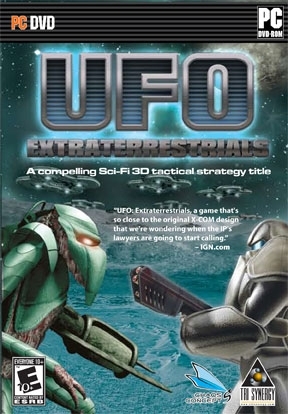 Combine global strategy with small squad based tactical combat against an alien invasion. Repelling the alien invasion requires taking full advantage of the terrain and his environments. 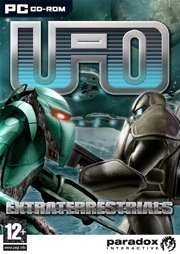 UFO Extraterrestials is a true Turn Based Strategy Game with Strong RPG Elements. 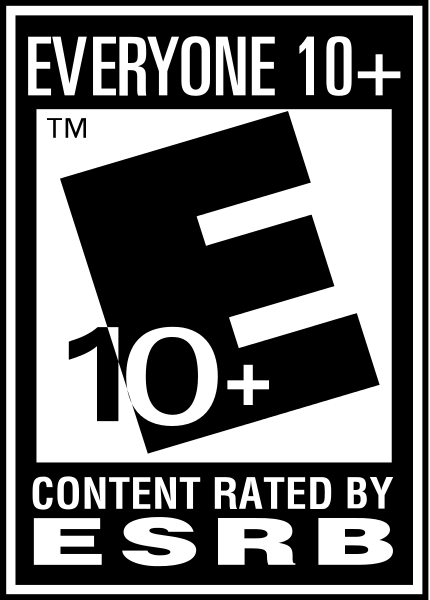 Examine aliens, develop better weapons, armor, grenades, medkits, stimpacks, cannons, vehicles – tanks, hovercrafts, energetic shields and air/space craft.